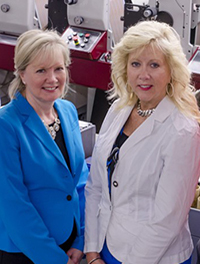 As a small business or local producer, finding a label supplier can be challenging. High order minimums, set up time and fees, and storing extra label inventory add up to steep costs and inefficiencies for your business. Alpine is here to help. With our digital inkjet label press, we are able to offer digital printing solutions to companies looking for an alternative to other types of printing. Digital printing offers a number of benefits, including low order minimums, decreased production time, increased substrate variety, and more. 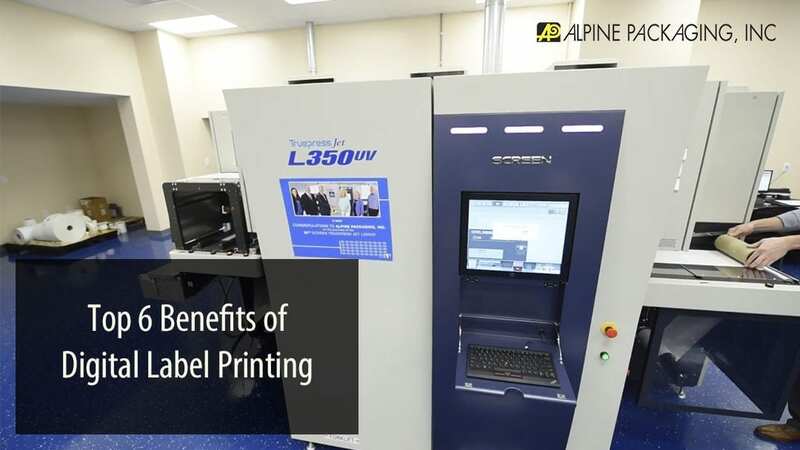 Digital printing also has advantages for large businesses – easily print multiple label versions, track inventory with variable data, and bring products to market faster. Keep reading to see the top 6 benefits of digital printing for your operation, whether it’s large or small, a startup or an established company. As we mentioned before, the best thing about digital label printing for small businesses is the ability to print low quantity orders while remaining cost effective. Flexo printing is excellent for large quantities, but the plate creation and longer production time can render it expensive for small runs. 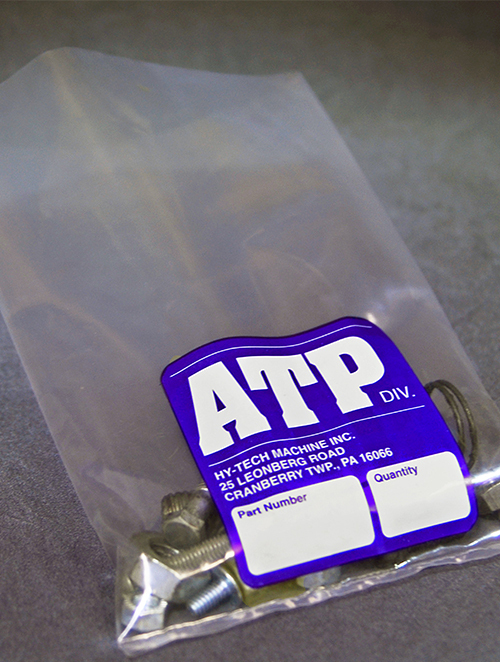 Our digital label press allows your products to look professional and high end, even if you only create small batches. Test product prototypes without the fear of a huge number of wasted labels. 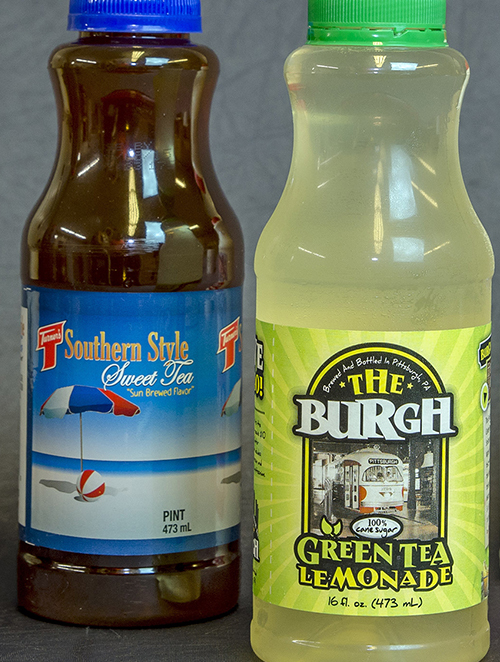 Because we store your label design on a computer, digital printing allows for labels printed on demand. 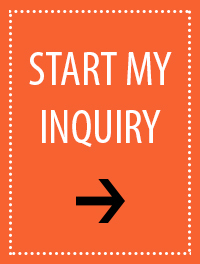 When you need more, contact us and we can print your next order quickly. The elimination of prepress steps like making plates means designs can be finalized and printed faster. You can introduce new products on a shorter timeline, staying ahead of the competition. When you need to make updates to your label, it’s easy to make changes as well. For growing companies, you can update your information frequently as your process, branding, or ingredients change. Keep your customers engaged with new versions, such as special editions and seasonal flavors. 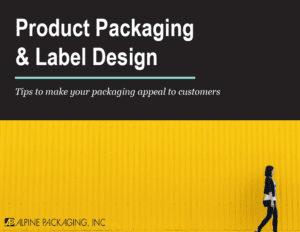 Of course, fast turnaround time and low order minimums won’t help your business unless your labels look stunning. Our inkjet press prints consistent high quality colors and images, including different hues of specific colors, fine details, and small fonts. Serial numbers, SKUs and barcodes are easy to read and scan, looking sharp even at small sizes. These clear images can be printed on a wide variety of substrates. 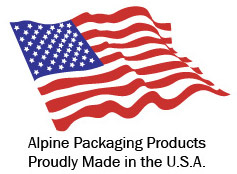 Alpine is excited to say that we can use the majority of the stocks we have in our warehouse on our digital press. 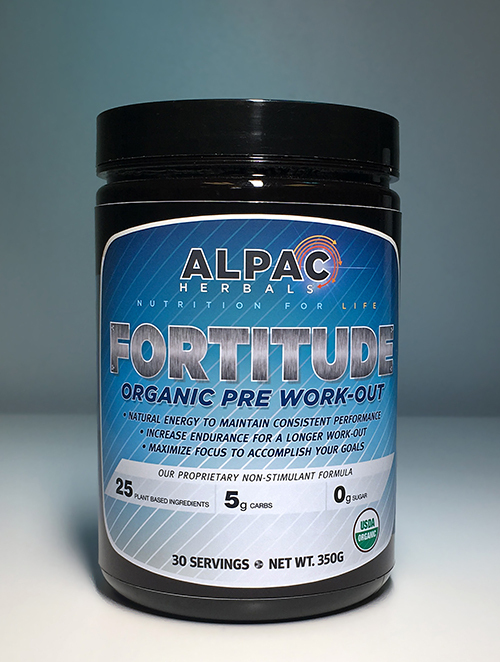 A major advantage of our UV inkjet printer is how durable the UV application makes the printed labels. The inks have a high degree of lightfastness, meaning they resist fading during prolonged exposure to light. They are also excellent for applications where moisture is a factor, such as beer labels. We highly recommend testing digital label drafts on your product and application style to see if they are right for you. In some cases, we have been able to offer digitally printed labels as an alternative to laminated labels, resulting in cost savings for the business owner. Finally, digital printing is good for the environment. It reduces waste during setup and production. Businesses do not have to store bulk stock or trash old labels that have become obsolete. Contact us today to learn about the opportunities offered by digital label printing. 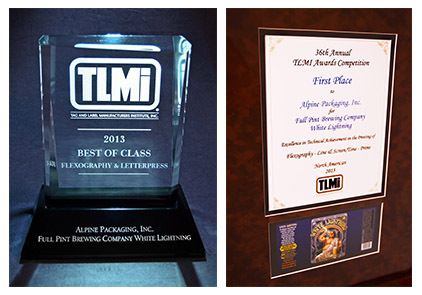 Our team is ready to help you create beautiful labels that showcase your brand and your products.